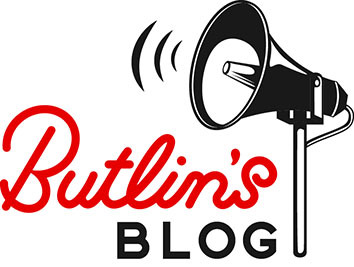 Violets are blue, Butlins is red! for romance is here, on this 14th day! with presents, cards and love in the air! then somebody special must think that you’re great! and a love-filled, romantic, Valentines day!